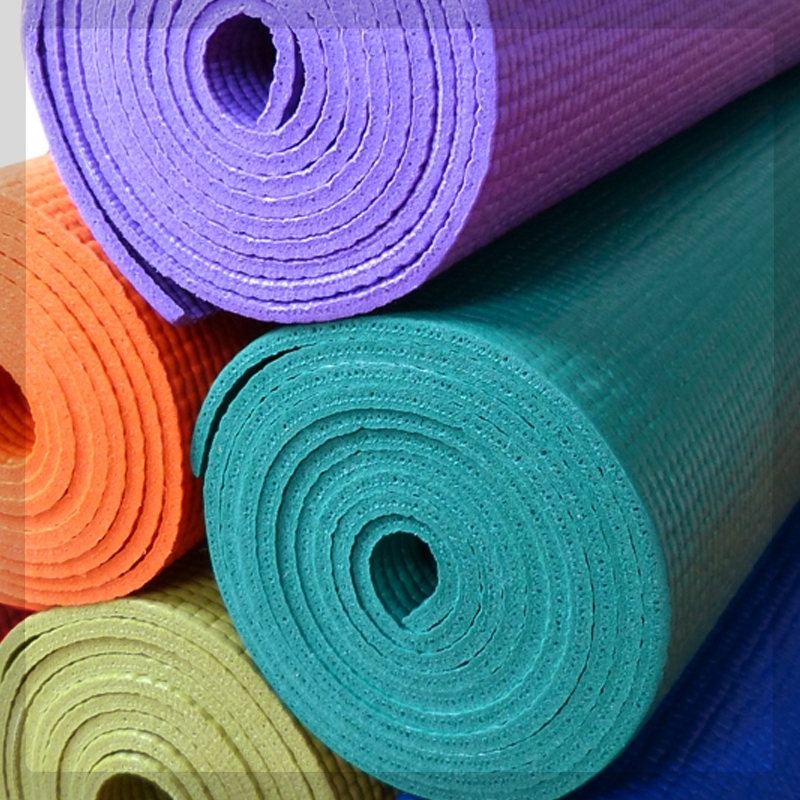 Yoga Sadhana is a comprehensive reference document for maturing Yoga practitioners (sadhakas) who have a firm grounding in asana techniques and are seeking to strengthen their home practice by Alan Goode of Yoga Mandir in Canberra, Australia. It outlines the key philosophical concepts that underpin the practice of Yoga, whilst also providing guidance on how to go about establishing and deepening a home practice over time. The concept for the booklet can be traced back to Dona Holleman whose books 'Asana in Photo' and 'Asana Syllabus1' provided a structure for ordering a practice. Her books 'Yoga Darsana' Volumes 1 & 2 are a record of the teachings of BKS Iyengar in the period 1970 –1974. These books were of great use to the author Alan Goode in the early 1980s as a guide to practice as well as being an inspiration. Yoga Sadhana brings together the Student Study Notes and Led Practice Handouts provided to students enrolled in the Foundation, Developing and Established practitioner programs at Yoga Mandir in Canberra, Australia. These provide guidance to practitioners seeking to start and evolve their home practice. For maturing sadhakas these are useful reference documents enabling review of the concepts, guidelines and sequences they have been exposed to as they have moved through the Yoga Mandir programs. 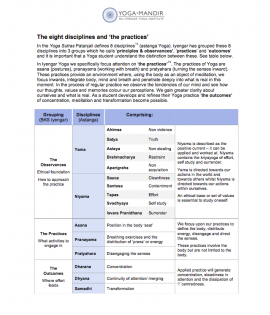 The booklet also provides a comprehensive ordering of the key asana groups, including practice approaches within each group. 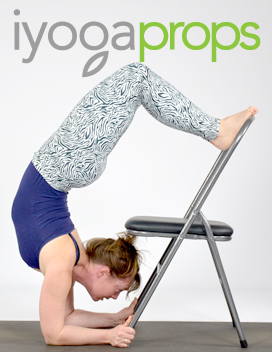 It covers the range of asana, including restorative sequences, within a weekly practice, providing a comprehensive reference for practice and leaving the individual scope to adjust the daily routine.